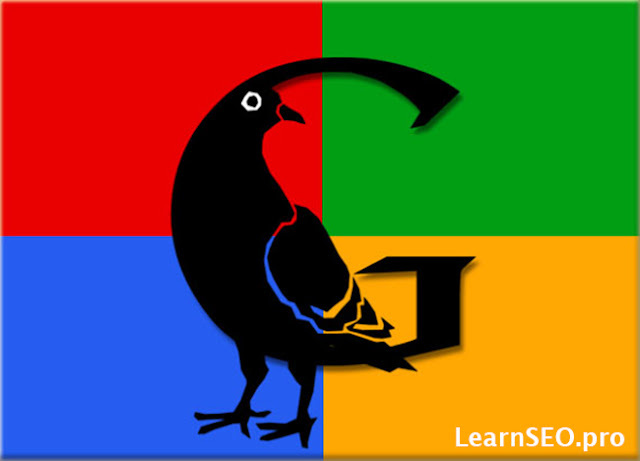 Google released a latest algorithm update named "Pigeon" on July 24, 2014. This Pigeon update is to provide more useful, relevant and accurate local search results. You can see the changes in Google maps search results and Google web search results. This update impacts local search result rankings and some local businesses may notice an increase or decrease the web traffic on their websites. Google announced that this new local search algorithm works deeper into their web search capabilities and it also includes the hundreds of ranking signals they use in webs search along with Spelling correction, Synonyms, Knowledge graph and many more. If you have noticed any ranking changes and referral changes for your local business, please let us know in the comments. 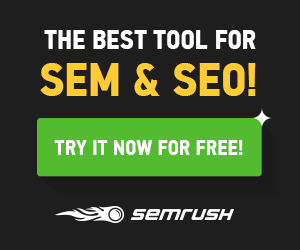 Google Latest SEO PIGEON Update to give best performance in SERP. 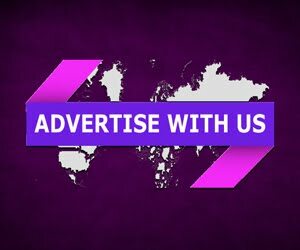 However it launches frequently so always keep updated.